Maybe because this life style somehow projects a special place in our mind. Or, maybe this is what exactly you are searching for, being essential and yet pleasant. 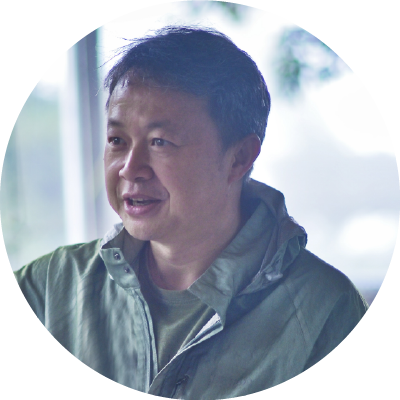 As Tao Qian addressed, "explores the wilderness of the South, at the same time, protect our farmland." May our encounter would not hinder by million chances of serendipity, together we come to a common affair of the New Scene Competition, our true soul is waiting ahead of us. We look forward to become your most unforgettable acquaintance. The Hani people have been renovating terraces for more than 1,300 years. The Sama Dam terraces are the largest terraced fields in the world, with an area of about 14,000 mu. The altitude is between 600m and 1880m, with a total of more than 4,300 levels. Hanwen History recorded one of the earlier Hani terraces, which was built in the Ming Dynasty (1360-1399). The highway (currently under construction), the Yuanyang Hani Terrace Airport (currently under construction) and other upcoming transportation resources will bring great changes to the construction of the scenic spot. The Hani terraces were originally trapped in the terrain, and they were the products of urgency and enthusiasm. 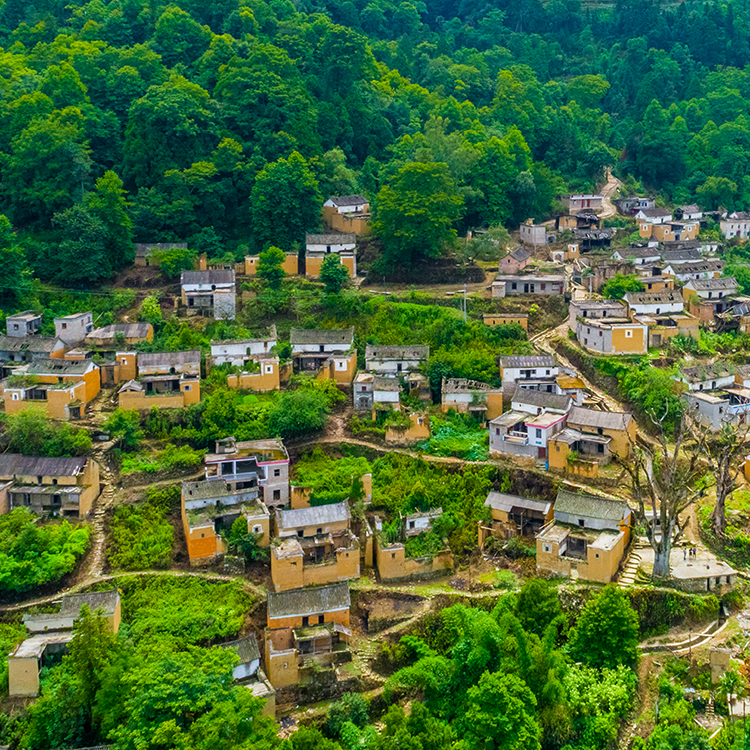 Now, after more than a thousand years of operation and care, the Red River Hani and Yi Autonomous Prefecture has more than 1 million mu of terraces. Standing in front of theese vast terraces, the very sight in front of us, the ability of controlling one’s own fate is no longer a myth. There is no Hani terrace in the absence of ancient villages. Suhong Guzhai is located on the bank of the world cultural heritage Red River Hani Terrace. It is an important attraction in the core scenic spot of the Saima Dam terrace. It is 280 kilometers from Kunming and about 40 kilometers from Honghe County. 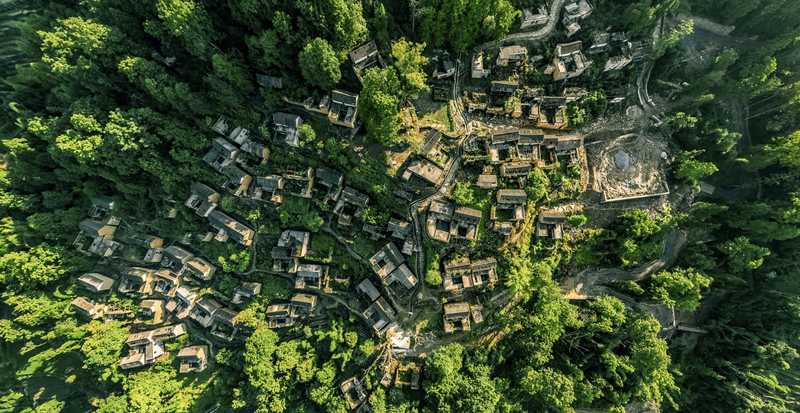 Su Hong Guzhai completely and truly preserves the characteristics of the ancient village of Hani and the traces of the history of the century-old house. 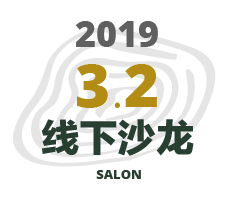 In the future, Suhong Guzhai will cooperate with the ring road of Samarka Scenic Area to form a small boutique tourist destination with bakeries as the mainstay and multiple formats. It will become a gathering place for architectural works, where architects will inherit and innovate buildings and demonstrate their ability to transform old houses through architectural realities. It will become a retreat for contemporary living, artists and craftsmen, and become a holiday destination for the world's travelers. 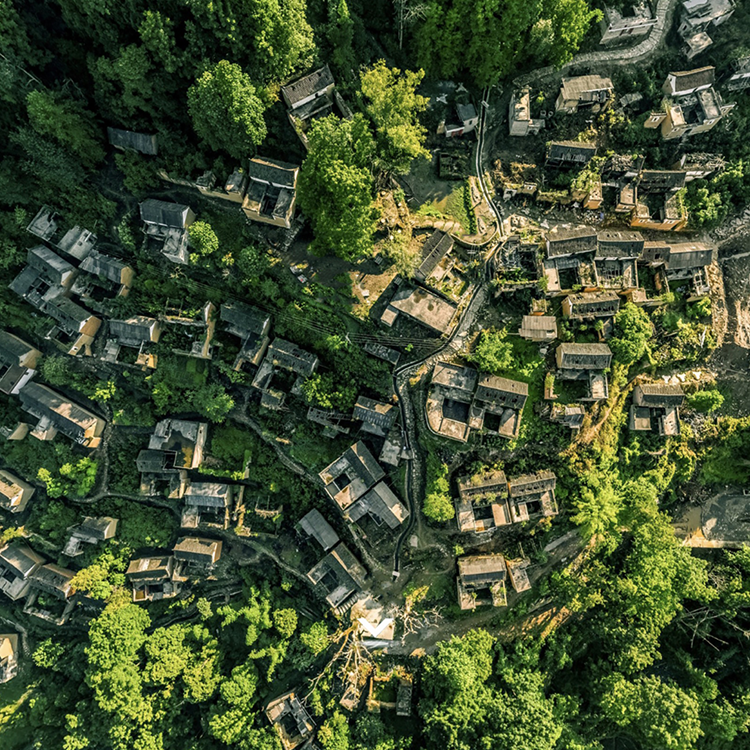 There are no Hani terraces without ancient villages. Since the 7th century, the Hani ancestors who originated in the north and have experienced long-term migration have found their true home on the south bank of the Red River. Different from the previous AIM events, this is not only a competition for the creation of the township, but also an exploration of an unforeseen experience and a soul searching journey indeed. On the way to the Red River Samarka terraces for the first time, the mood was anxious, the winding mountain road, passing through the rainforest and mountains of the Red River, crossing the rushing river, when the physical and psychological endurance was almost come to the critical point. The clouds are scattered, and the Samar dam terraces suddenly jump in front of one’s very eye, revealing the beauty of the earth, which is beyond amazing. The delicate folds of phosphorescence are like a huge coat on the surface of the earth. There is no end to it. Here, the realization of what it means to be "half done by the human, half done by the god". This is not a natural wonder, but a vision picturing the mindset of a breakthrough after the tragedy of one’s existence. If there are some places in the world that make us closer to our heart and a distance within reach, then the Sama Dam terrace must be one of the few. Therefore, we invite every traveler who is unremittingly struggling in life, every prodigal in the heart of the past, even if it is vague and never ruined, every creator who burns the fire of rural rejuvenation, returns to Samarka, back to the Suhong ancient village, return to this piece of land that inherits thousands of years of farming, return to the warm and idyllic past in your heart, and come face-to-face to our inner soul. 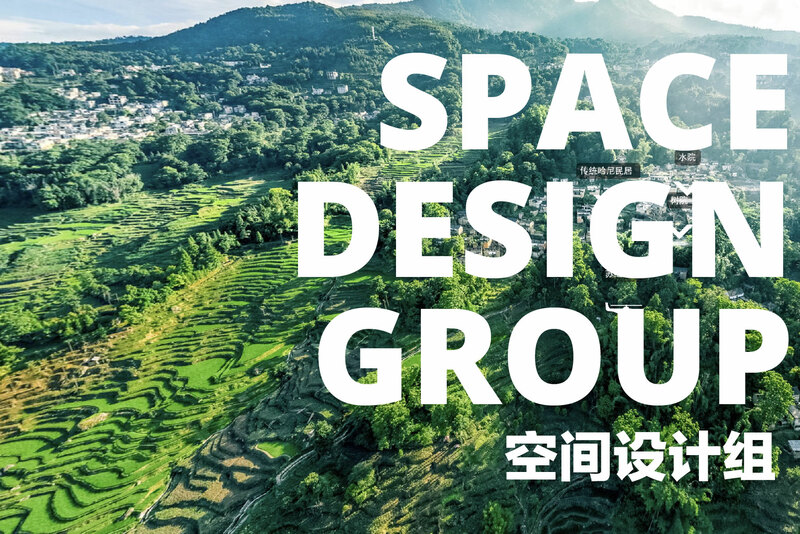 Based on the space design’s point of view, the contestants provide the most creative, realistic design proposal for the Suhong ancient village. 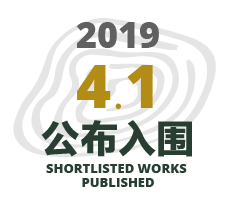 In this sense, the given program include the following items: the overall targeting goal, village planning, industrial ecology, single bed and bed design and the multi-disciplinary design content of ecology, landscape, vision, historical context, etc. Contestants should dive into the countryside, analyze the natural environment, cultural characteristics and economic conditions of the village, respect the organic integration of the village and the environment, pay attention to the use of local materials and local tree species, and pay attention to the Hani traditional culture and regional characteristics. The integration of expression and green construction concept encourages the application of new construction methods such as assembly, focusing on the integrated design of solar energy and other facilities and buildings. 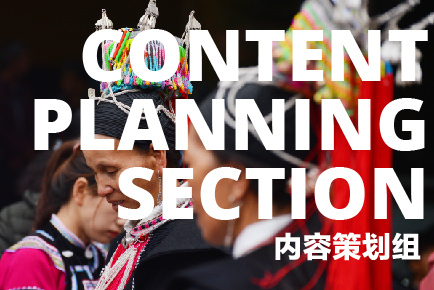 From the content planning perspective, submission should be targeting its operation solution that is suitable for the development of Suhong Guzhai. Please submit a professional business branding development BP. 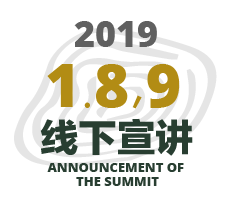 It must include but not limited to the strategy and implementation of various entrepreneurships such as B&B, Youth Travel, Nature Education, Non-Handmade, Ecological Public Welfare, Recreation and Leisure, Outdoor Adventure. For example, the secondary art creation of fabrics, embroidery, fabrics, bark costumes and other handicrafts developed by the unique ethnic and religious cultural relations of the Hani people, such as traditional products such as soy products, rice wine, tea, red rice, etc. In-depth development, the inheritance and innovation of songs and dances such as Debocuo, Muchen Dance, Music and Dance, and instruments such as Bawu, Xianglu, Hulu, etc., followed by Angma, June, Mouqiu, October, etc. The unique activities of the Hani people are carried out in the township. We also encourage space design and content planning teams to team up, and teams that excel in both areas can win both categories of awards! The selection will be judged by the expert group through the finalists, the semi-finals and the finals. In the end, the competition space design team was selected, and the content planning team had 6 first, second and third prizes, as well as several winners. 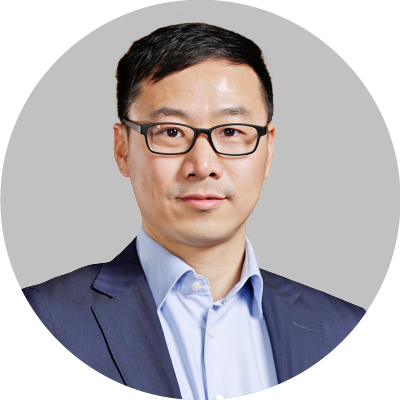 * If each winning team successfully generates investment (directly landing), they can get a subsidy of 100,000 yuan ( if both content and design are selected, the award-winning team's subsidy will not be superimposed). 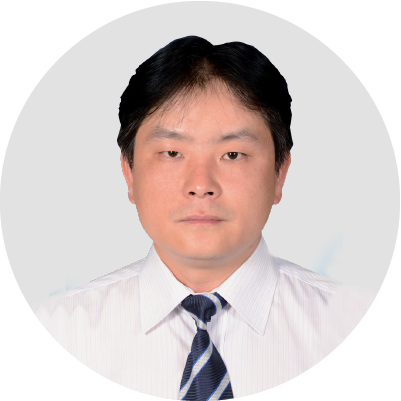 Method: Provide 100,000 yuan cash subsidy or corresponding value of Suhong Guzhai land rent / property fee reduction. With the final signing, the final interpretation is owned by Kang Teng. 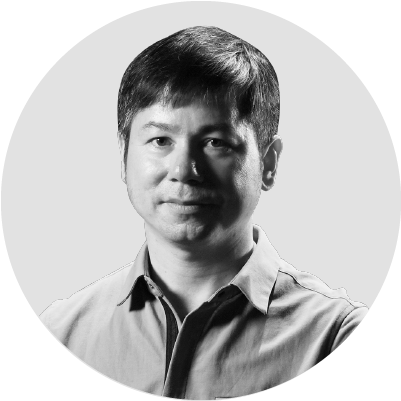 About "Su Hong General Plan"
American registered architect, member of the American Institute of Architects, very architectural founder/host architect, professor of the Massachusetts Institute of Technology, professor of Tongji University, has been a judge of the Pritzker Architecture Awards selection committee since 2011. 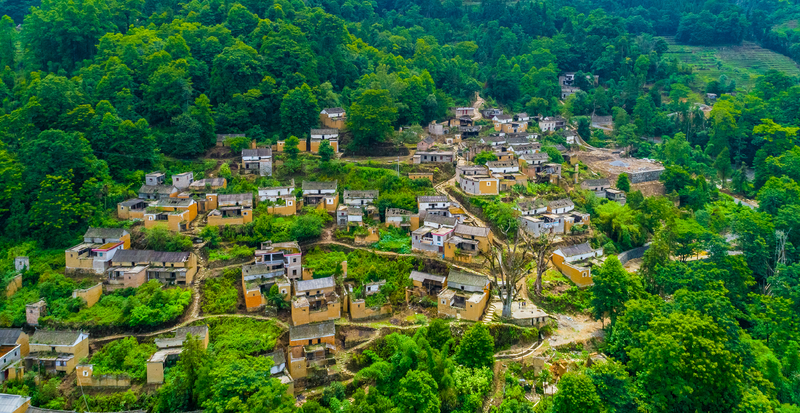 In March 2016, Very Construction signed a construction engineering design contract with Kang Teng, responsible for the overall planning of the traditional Hani village renovation in Suhong Guzhai. In addition, the very building will also be responsible for the three public spaces of Suhong Guzhai (the tourist reception center, the rice culture exhibition hall, the architectural culture exhibition hall) and the construction of the cloud coffee garden. 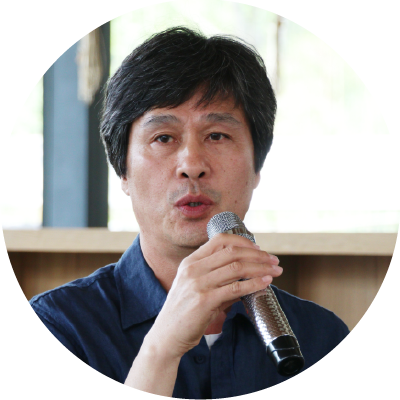 About "Suhong Logo Building - Bamboo and Rattan Museum"
and the designer of the Vietnam Pavilion at the Milan Expo 2015. Bamboo is his most unique architectural language and has won more than 30 international architectural awards. 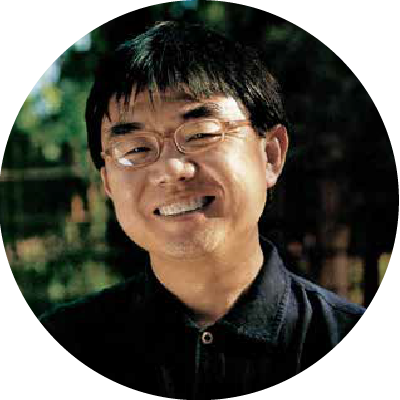 The Wu Duoyi Architects (VTN) he founded is the design agency that is best at building bamboo structures today. is the curator of the Chinese Aboriginal Art Museum. 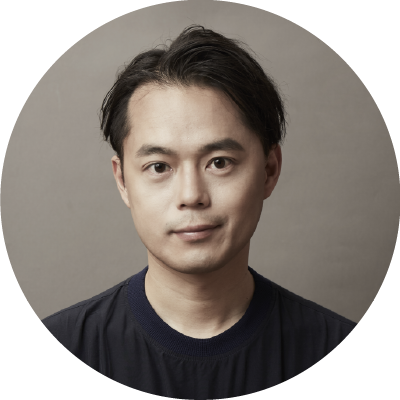 The head of Sky Courtyard / Town Cultural and creative Co., Ltd. / Zhuqingting Humanity Space. 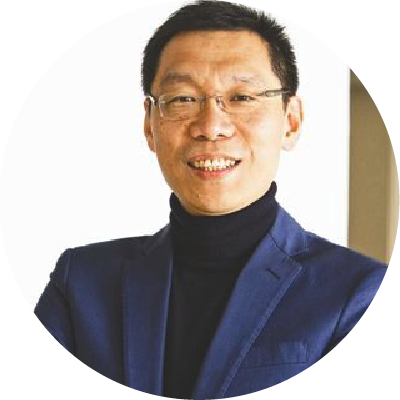 Born in Shuili Village, Nantou County, 1979, graduated from the Department of Medical Management, Changrong University. When he visited Zhushan during his university, he was saddened by the dilapidation of the town and the decline of traditional culture. He decided to transform an abandoned three-section compound. After renovation, the courtyard became "Taiwan's most beautiful hostel". 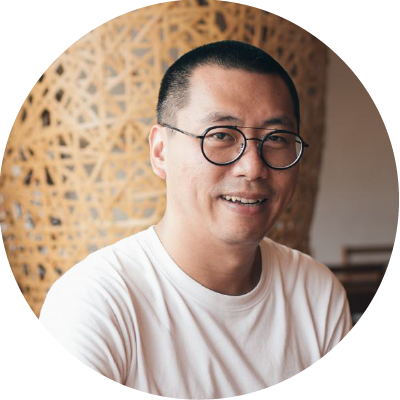 Peijun He took this as a starting point to set up "Bamboo Nest School" and Cultural and creative Company, reinvigorating the development of "Qianshan City 1" Zhushan Town. In recent years, his experience has also received official attention. 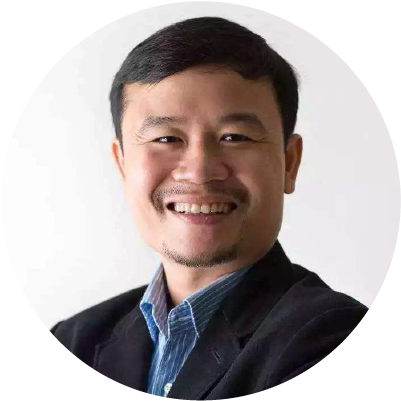 Peijun He has rich practical experience in the field of community building and cultural entrepreneurship. 2. The drawings, pictures, drawings, etc. are submitted in JPG format with an accuracy of not less than 300dpi. 3. 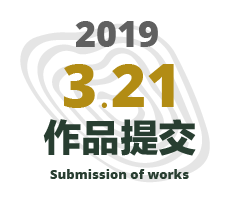 Participants are requested to submit a number of creative sketches, work photos and other creative process materials (the image is in JPG format with an accuracy of not less than 150dpi). 4. 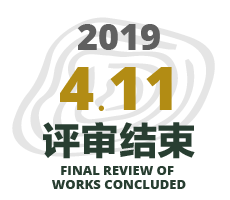 Participants should adopt the corresponding expression according to the content of the entries in the works, the form is not limited, and the proportion of drawings is customized. 6. 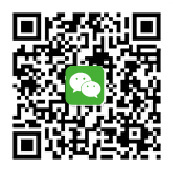 Information about the entrant (team), including name, address, phone or WeChat, email, unit, recent photo, etc. 7. 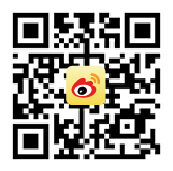 Please use the title of Suhong Guzhai New Scene Design Contest/Name (Group Name). 1. 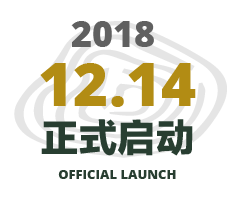 The project (B&B or other business) brand content operation idea PPT, involving the brand in Suhong Guzhai brand positioning, target group, project operation, marketing, development strategy, landing plan, etc. 3. Information about the entrant, including name, address, phone or WeChat, email, unit, recent photo, etc. 4. Please use the title of Suhong Guzhai New Scene Design Competition/Name (Group Name). 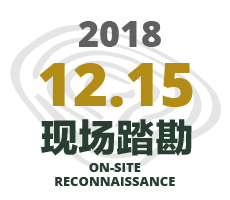 Video (2-4 minutes): In order to make the work better and better, you can submit a short video, including the team members' debut, combined with the exhibition board to describe the design concept of the work, the format is not limited, the video format is MPEG, MP4, AVI optimal. All submissions should be saved in separate folders by category and packaged for submission (the folder is named after the group member). Participants can submit their results on December 14, 2018 - March 21, 2019. Before submitting your work, please read the following clauses carefully, fully understand and agree with them. The entries are original works of the entrants, which do not infringe any other person's patent, copyright, trademark rights and other intellectual property rights; they are not published in newspapers, magazines, websites and other media; they have not applied for patents or registered copyright; they have not participated in other competitions; they have not entered commercial channels in any form. Participants are guaranteed that their works will not participate in other design competitions or be transferred to other parties in the same form for life. Otherwise, the organizer will cancel its entry, entry and award-winning qualification, recover the bonus, prize and reserve the right to pursue legal responsibility. The author has the copyright of the entries, but the organizers and the naming enterprises can exercise other copyright rights besides the author's signature rights, including, but not limited to, the redesign, use, reproduction, production, display, publication and publicity of the entries without compensation. The organizers of the competition and the named enterprises have the right to display and publicize all the entries. No other unit or individual may transfer, copy, reproduce, disseminate or extract works in any form without authorization. This is the South Bank of the Red River in the remote Ailao Mountains. It was listed as a World Heritage Site by UNESCO in 2013. It is also an important agricultural cultural heritage in the world. Where will the Hani terrace on the Red River go? 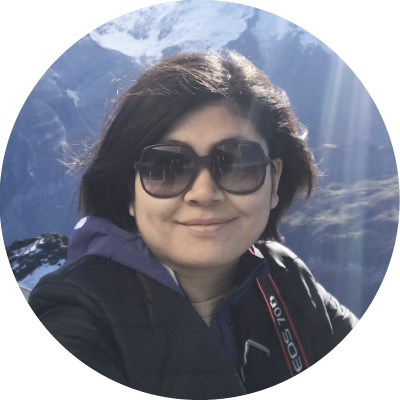 So we made an initiative to be with more people who love this beauty. Yunnan Kangteng Tourism Development Co., Ltd.
Honghe County Tourism Development Investment Co., Ltd.